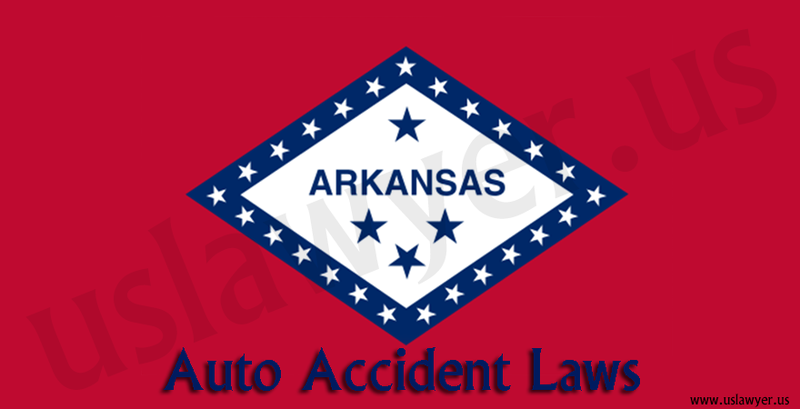 A Personal injury attorney is all what one needs in the state of Arkansas to fight and obtain justice in the issues of Arkansas auto accidents. 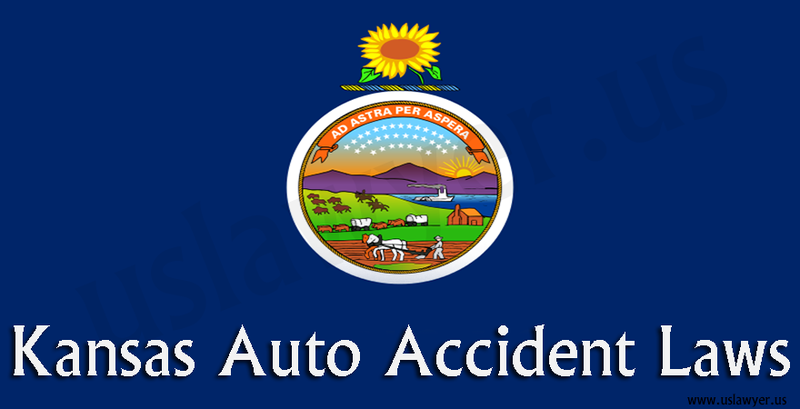 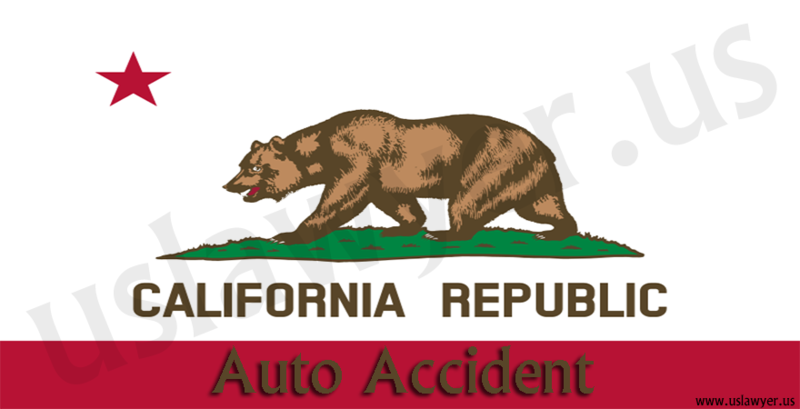 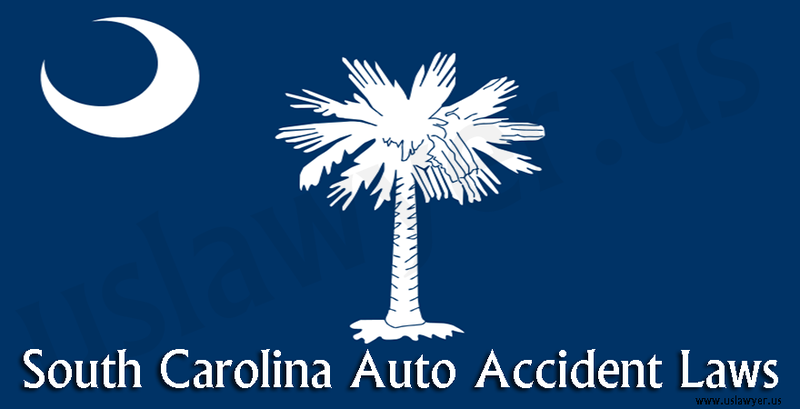 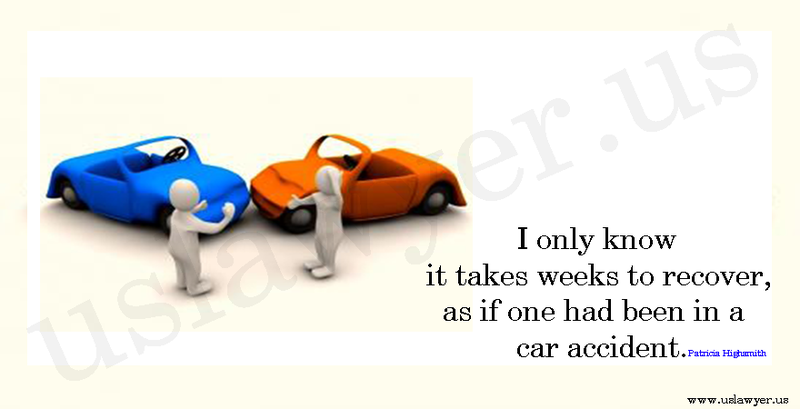 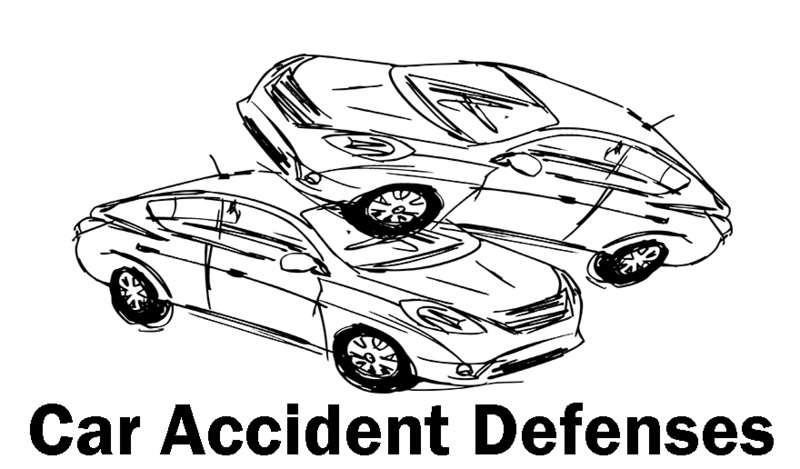 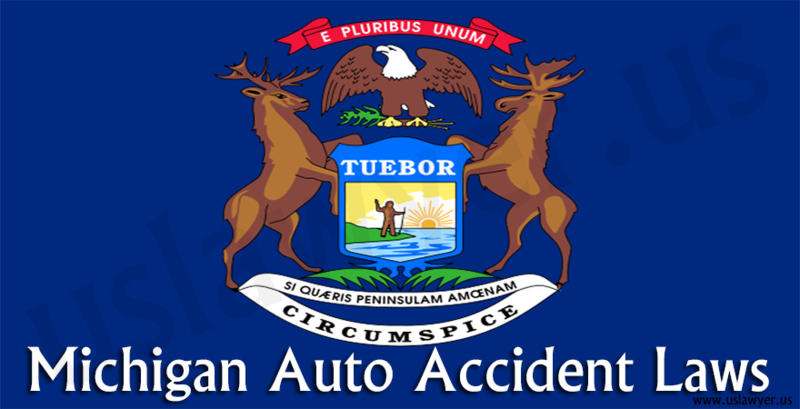 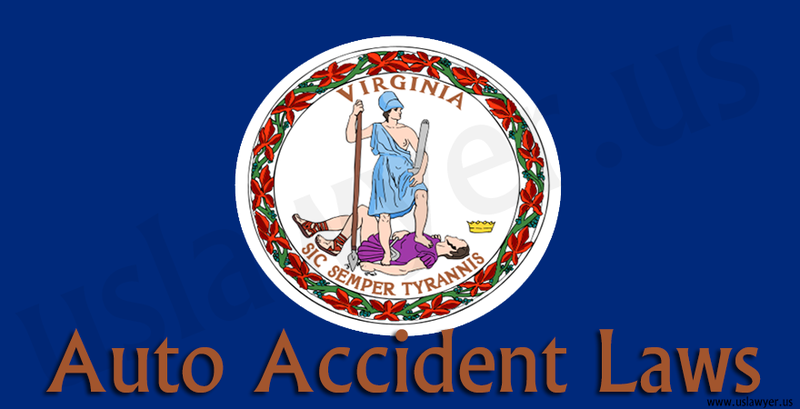 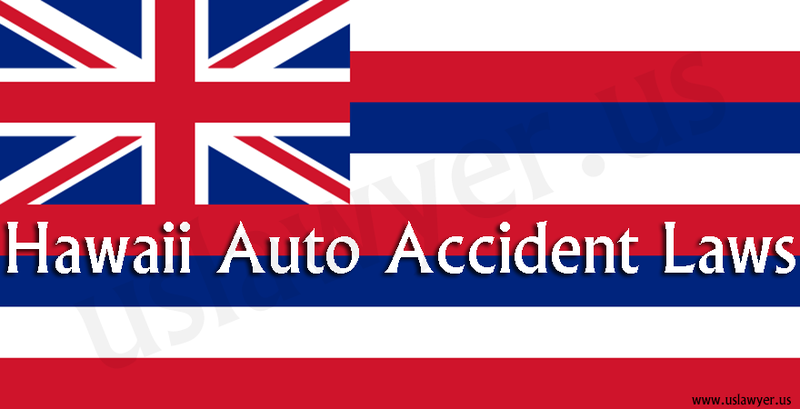 One should file a motor vehicle accident report SR-1 within a month from the date of the accident. 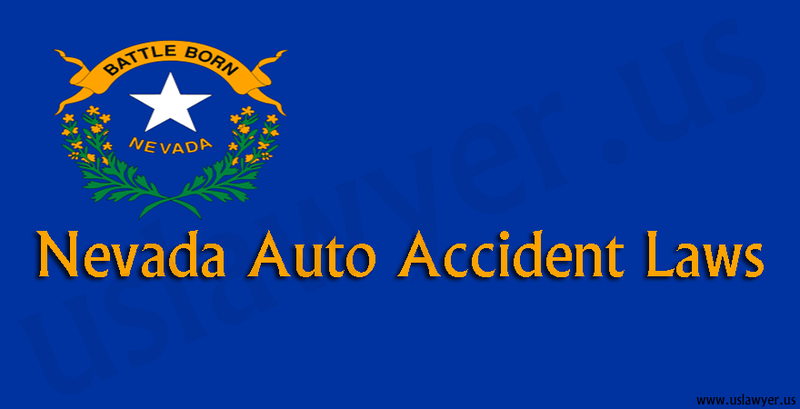 Consult and get in touch with an attorney, who can help you through the issue. 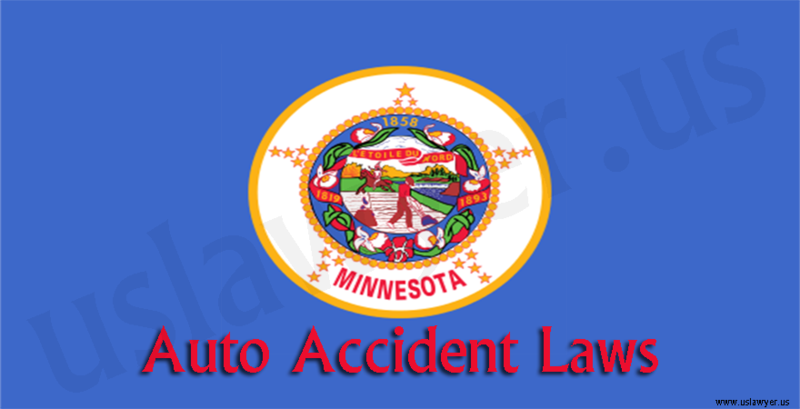 Obtain all the information related to the driver and the vehicle involved in the damage like the license numbers, year of manufacture, details of the accident like the place, time, witness conditions and more, that can remain crucial to solve the legal issues.